Were looking for a resourceful Community Strategist to manage, moderate & grow BuzzFeeds user base of community users & content creators. Monitor & use traffic data to encourage & give feedback to users. Promote posts tied to traffic & ability to edit & create new frames. Makingdecisions on what to delete/ban. Workwith Community Editors to identify & escalate more controversial posts. 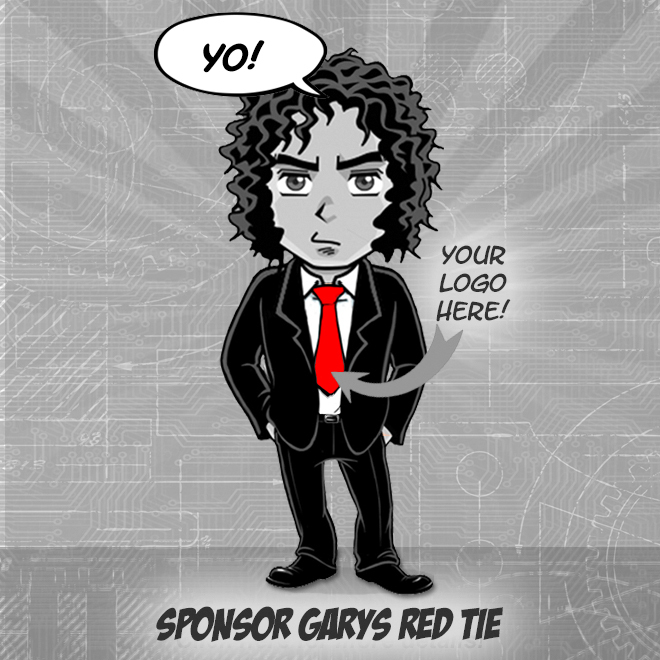 Send swag & prizes to users, building top user base & working on strategies for retaining top users. Workwith tech & product teams on tools & rewards/incentives for community users. Manage & moderate online Community forums (i.e. Facebook groups). Strategizing & work on ways to keep users engaged & growing the user base. Love for working with users & fostering creativity in communities. 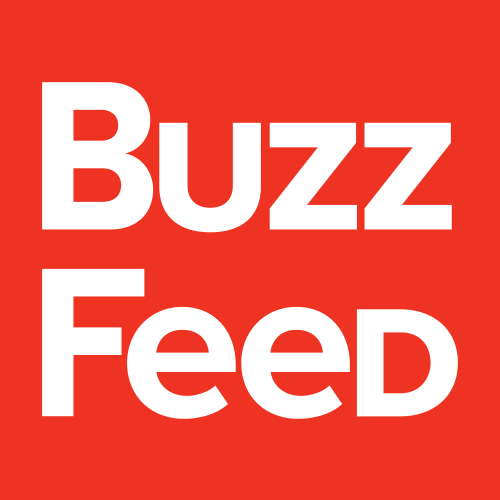 BuzzFeed is the leading independent digital media & tech company, delivering news & entertainment content to a global audience. We value experimentation,teamwork, inclusion,humble confidence. At BuzzFeed, youllwork alongsideinspiring colleagues to createtools, technology, & content that helps connect people all over the world.